Captain Ryan and S Sgt. 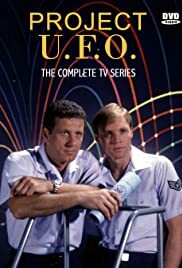 Fritz fly to California to investigate the sighting of a large UFO by several witnesses, including an air traffic controller. During the investigation some witnesses claim to have seen alien beings in the craft.